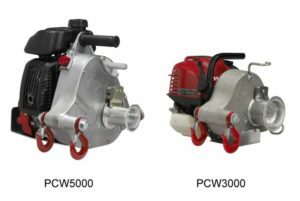 The PCW3000 is a portable capstan winch with a 700 Kg pulling capacity. 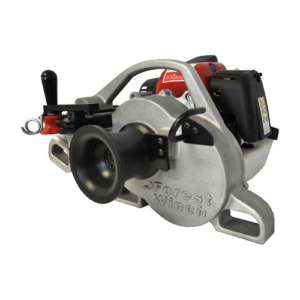 These amazing winches are made in Canada by the Portable Winch Company. 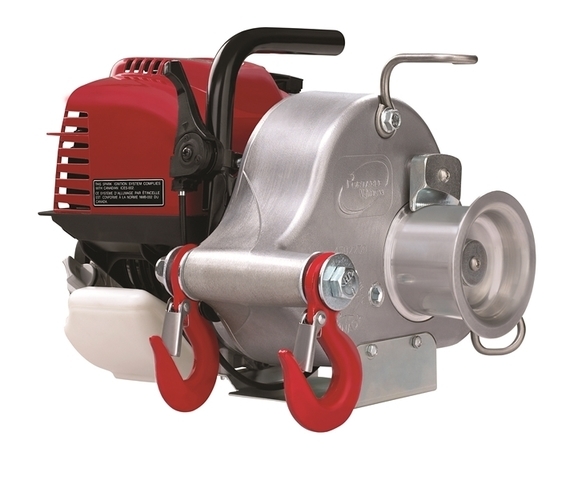 The PCW3000 portable capstan winch is smaller and lighter than the PCW5000. 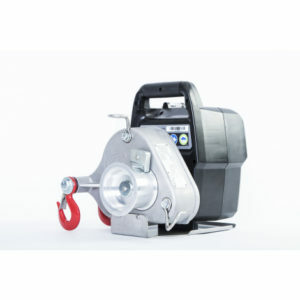 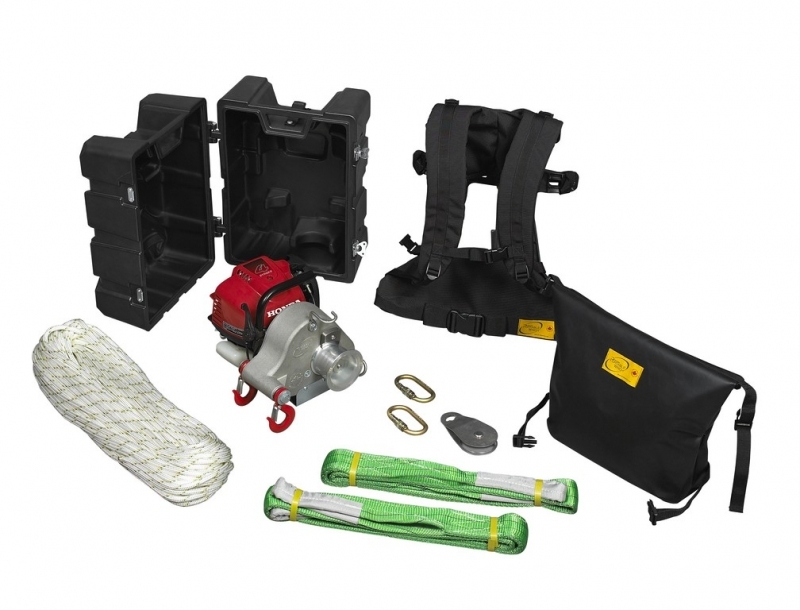 It weighs only 9.5kg meaning it is the ultimate in portable winches and can be carried into the most inaccessible sites. 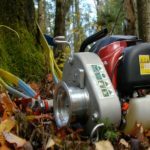 Skidding logs out of hard to access places. 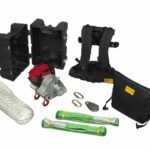 Safely dealing with hung up or windblown trees. 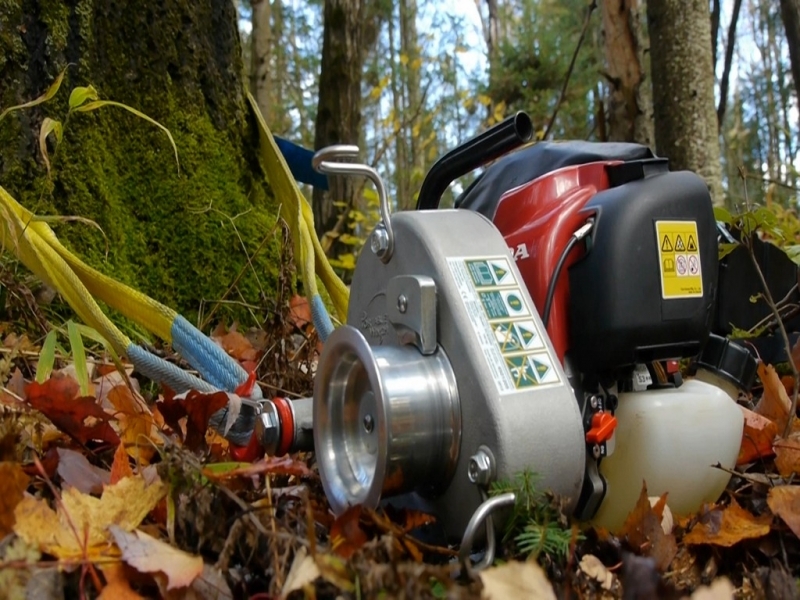 The PCW3000 is also perfect for stalkers who wish to recover deer carcasses.